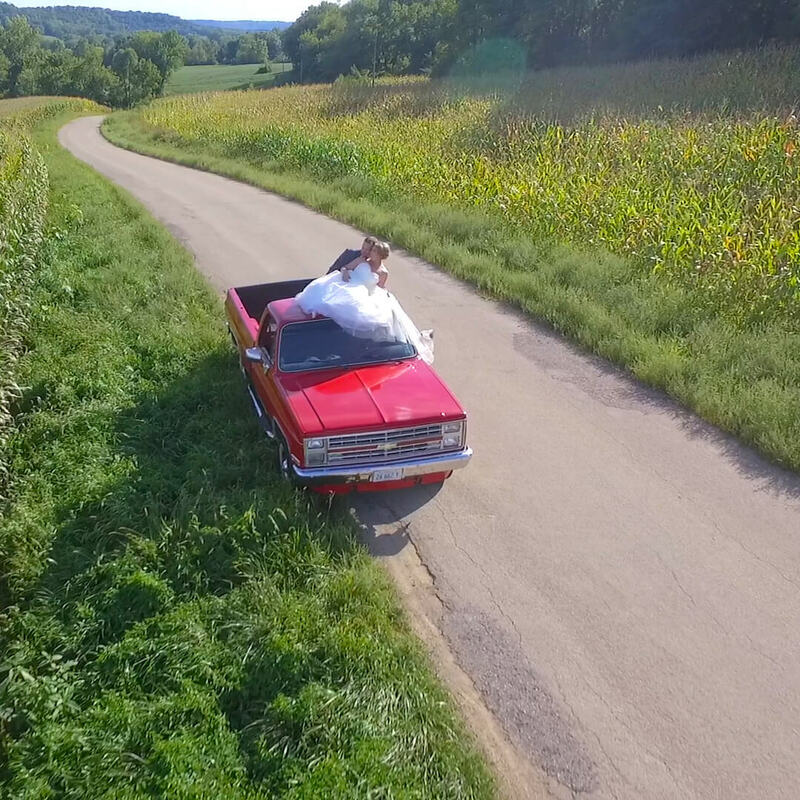 Sweet Pea Cinema is one of the most in-demand cinematography studios in the Midwest because of its modern and unforgettable wedding films. Our intensely romantic style, creativity and attention to detail result in breathtaking and timeless works of art. 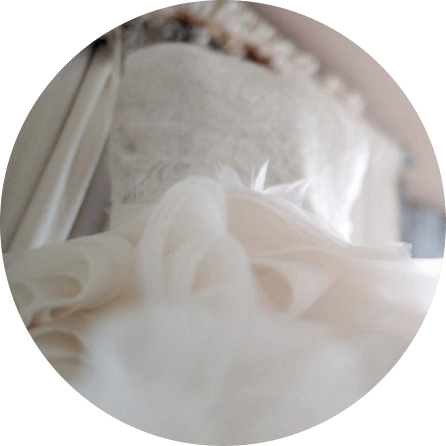 A favorite of photographers and planners, Sweet Pea approaches every wedding with the utmost professionalism and collaborative spirit, which simplifies your wedding day. Sweet Pea films leave you spellbound. They often are double or triple the length of most wedding videos. Why? Because that’s what it takes to tell a truly engaging love story. Your story. You’ll find no “shorts” or “highlights” here. If you’ve laughed or shed a tear watching one of our Sneak Peeks, you understand the power of editing. We know how to edit with pacing, dialogue, fully realized scenes and a cinematic score. We tell your story in ways that you can’t even imagine. We fly. We glide. We float. We capture images and audio that amaze. 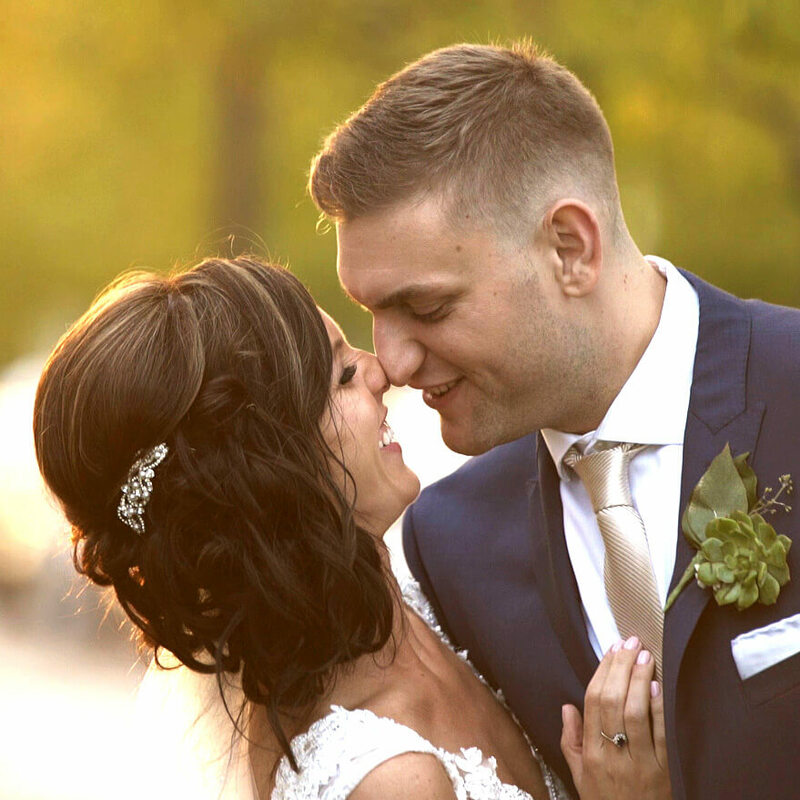 And while we’re seemingly everywhere on your day, we’re known for our discreet filming style that never disrupts your guests, the itinerary or this very important day. Your itinerary is the foundation of our filming plan, but the moments in between often reveal another dimension of beauty, love and fun. 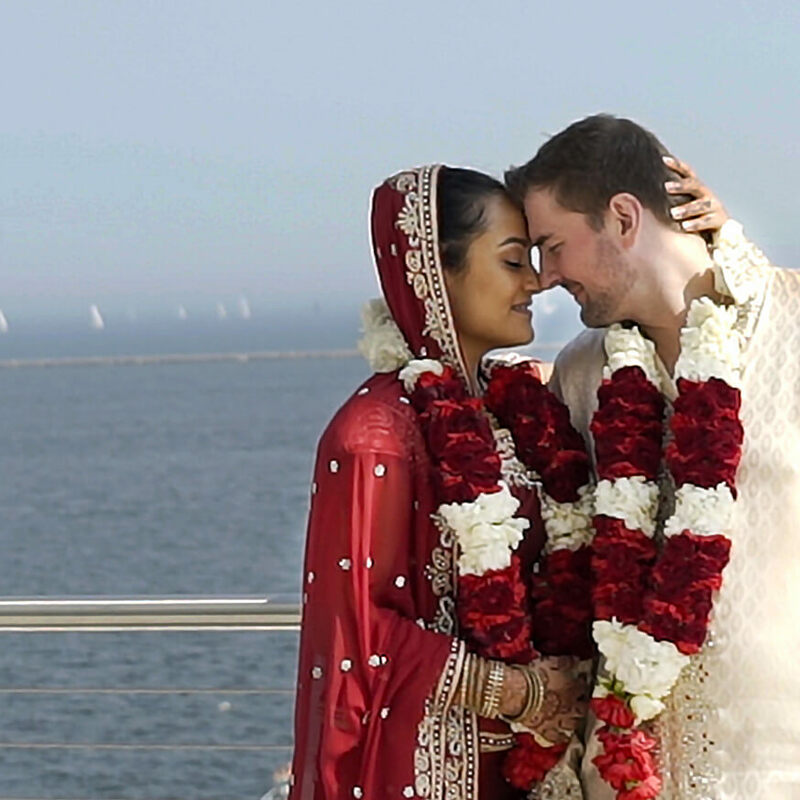 Our long experience in filming weddings means we know how to juggle – and capture – it all. When you hire Sweet Pea, you have our full attention. We take a limited number of weddings per season, which allows us to concentrate on our couples. We’re pros who are fully prepared and deliver on our promises. We are not vendors. Let us repeat that: We are not vendors. We are artists who care deeply about our films, who are passionate about them and who work tirelessly to create movies that will be a legacy in your family. How much do Sweet Pea couples and families love their films? Hear it in their own words. 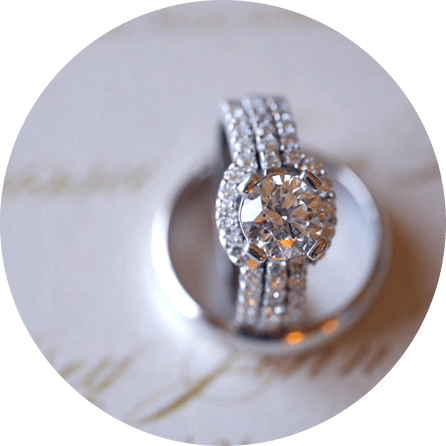 She lights up hearing the details of your wedding day, imagining the possibilities. Editing is her obsession, transforming hours of video and audio into a magical and unforgettable film. She loves her stepsons, walking the family’s Welsh terrier, watching documentaries and keeping up with her legion of friends. Dean cares deeply about covering your day fully, with the right gear in the right place. He’s got all the angles covered, as well as aerial footage, and time lapses, and motion, and any other technique that lets your story blossom. Dean loves his sons, brewing beer, baking bread, reading books and skiing the Rockies. Or Whistler. Or Montana. Or Utah. 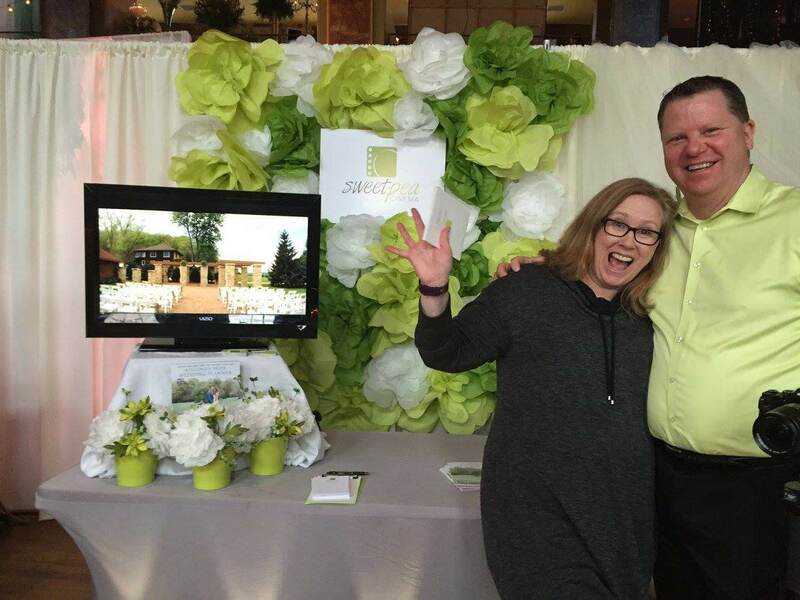 Dean and Cindy are such a delight to work with, they feel like family from the moment you first meet! Sweet Pea Cinema went above and beyond any type of dream we could have ever had! Their professionalism, creativity, and attentiveness is what makes them a dynamic duo and a force to be reckoned with within the film industry. Cindy and Dean tried to get every shot possible, worked incredibly well with our photographer, and was a nonstop fountain of creative ideas throughout the entire day! 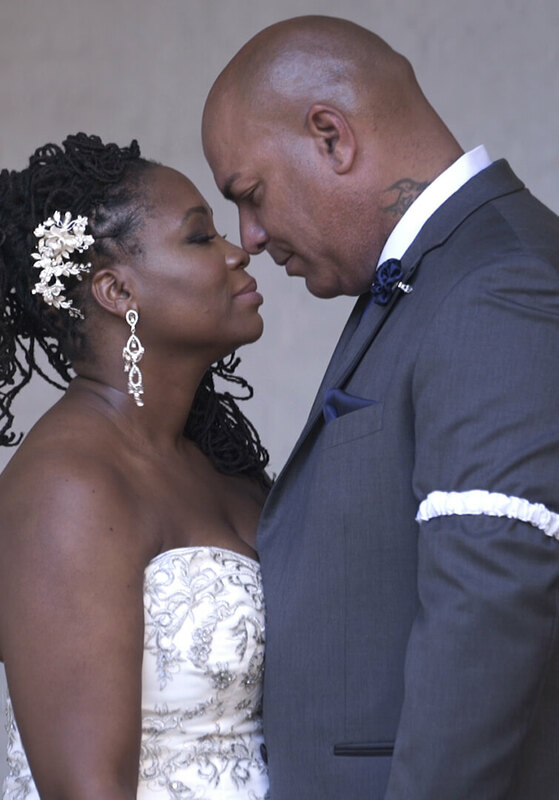 We HIGHLY recommend using Sweet Pea Cinema for any and every big milestone in your life! Sweet Pea Cinema was such a pleasure to work with! From day one they made us feel comfortable and confident in their work! We could not be happier with our video! Their attention to detail is second to none. 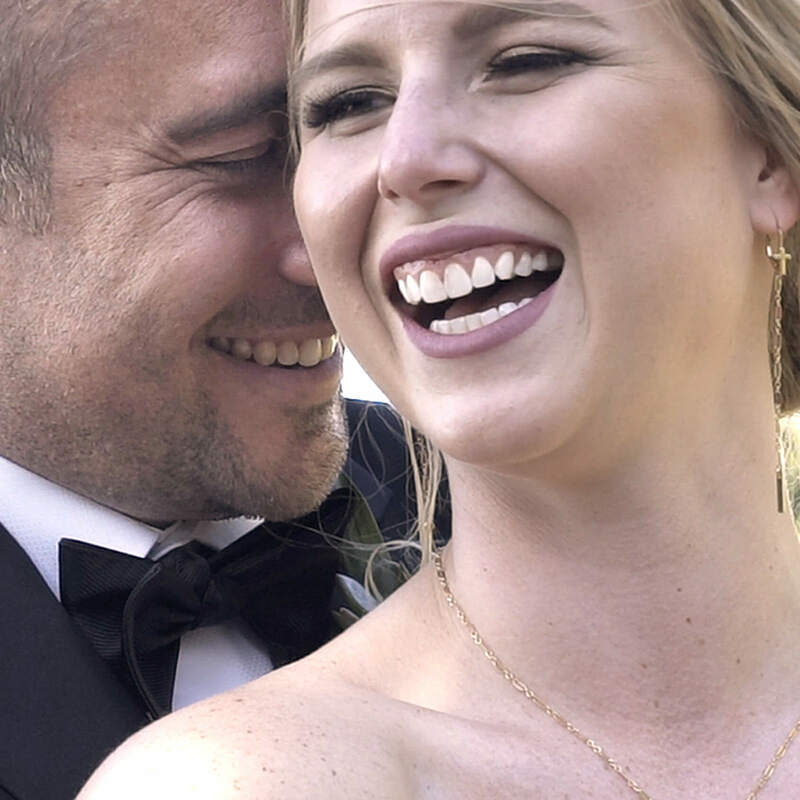 They captured so many details of our wedding day, that I wasn’t even aware of in the midst of everything, but loved so much watching for the first time! From the day we met to the day they sent out our video they were 110% committed to us. I am so glad that I chose them for my wedding day. The video itself has brought many of my family friends and coworkers to tears and I wouldn’t have it any other way! They captured my day PERFECTLY! I highly recommend them. Wonderful videographers and also wonderful people with amazing hearts! Use the DROP US A LINE button below to find out more! If you’re capping off your fabulous wedding with an equally fabulous honeymoon trip, take along one of our easy-to-use GoPros. 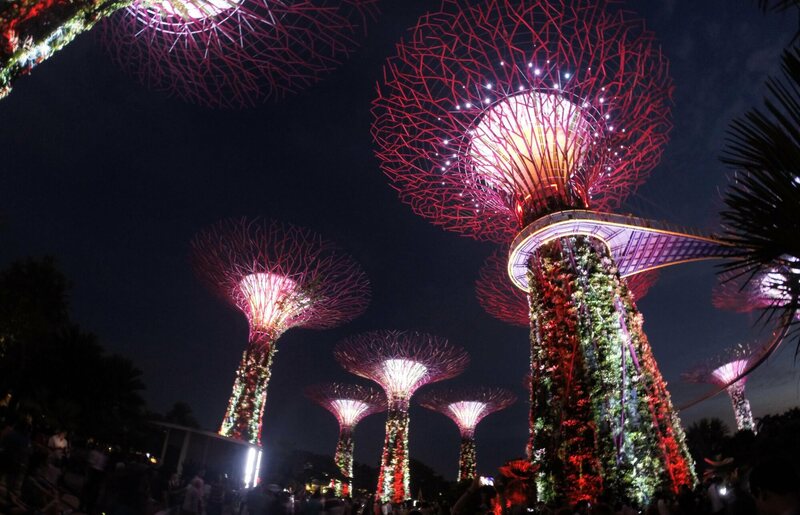 You film, and we’ll craft a fun memento of your trip. When we’re not filming weddings, we like to turn our cameras toward the little people who delight us with their giggles and energy. 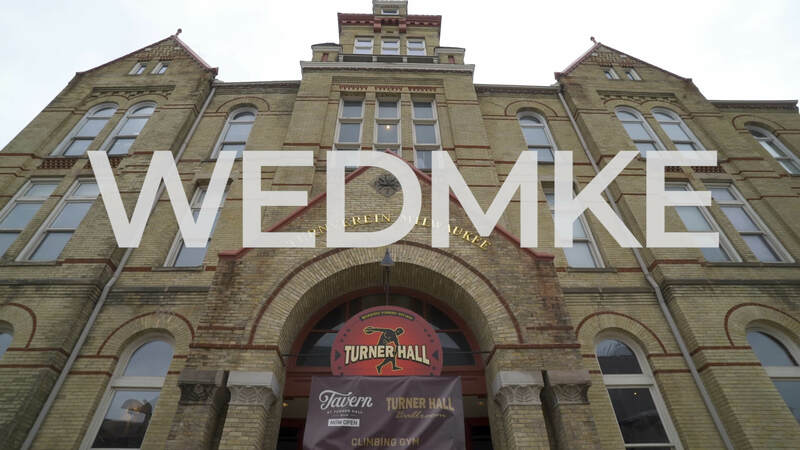 When you step into Turner Hall for WEDMKE, the vibe of hundreds of concerts played in the space still lingers. It’s .. Engagement season is winding down, which means wedding planning is in full swing. As quickly as the word “yes” is ..
Mar 6th, 2019 Engaged and Ready to Plan? Check it out! 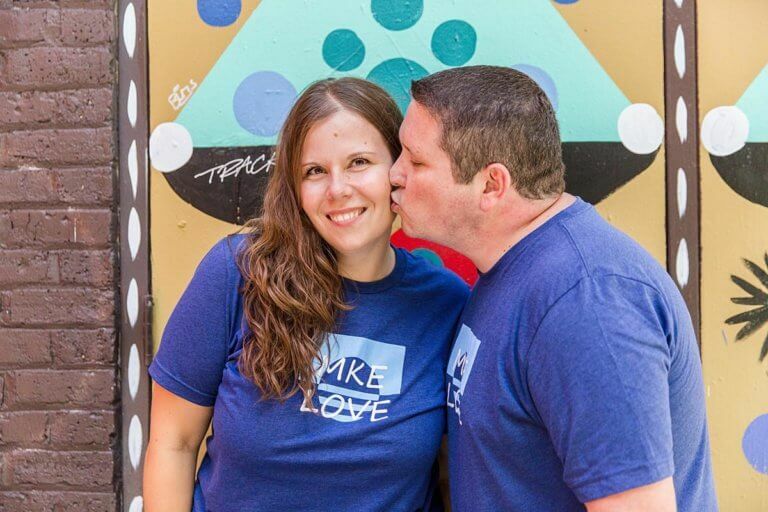 Our inbox is being bombarded with so many newly engaged couples, and it’s super fun to start planning amazing wedding ..